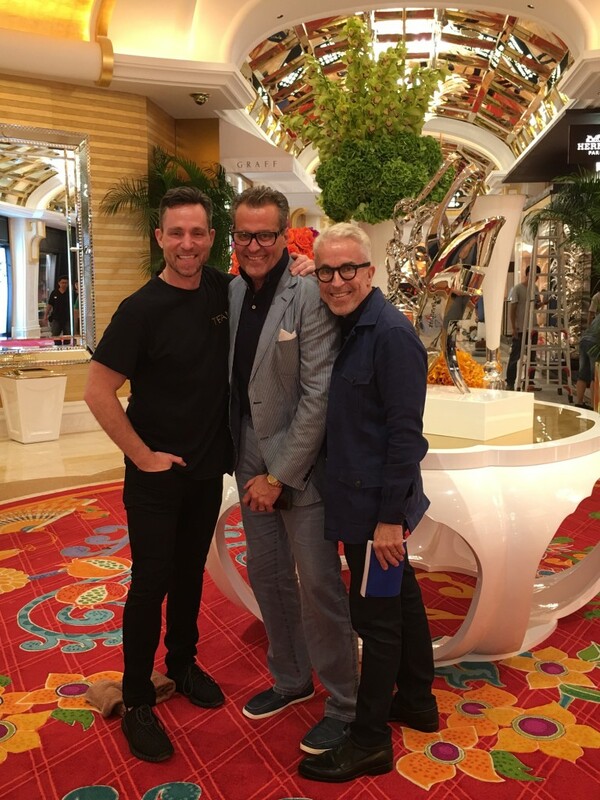 The Palace is now open! 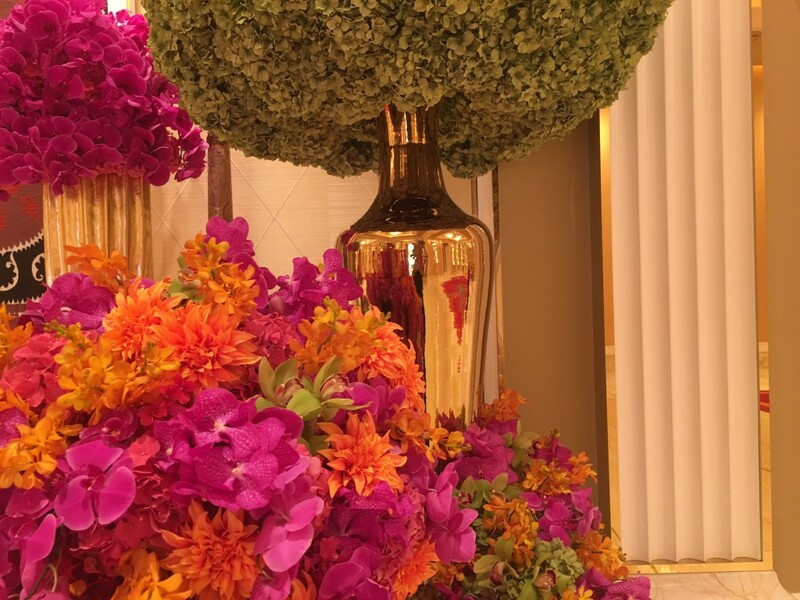 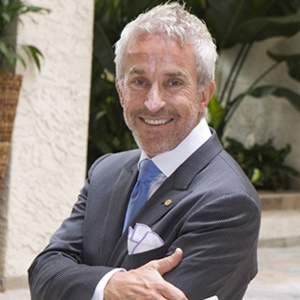 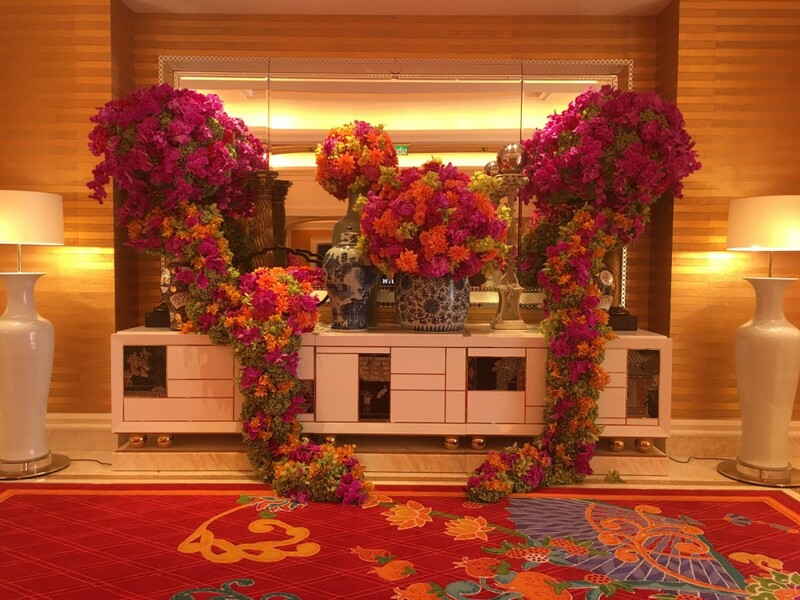 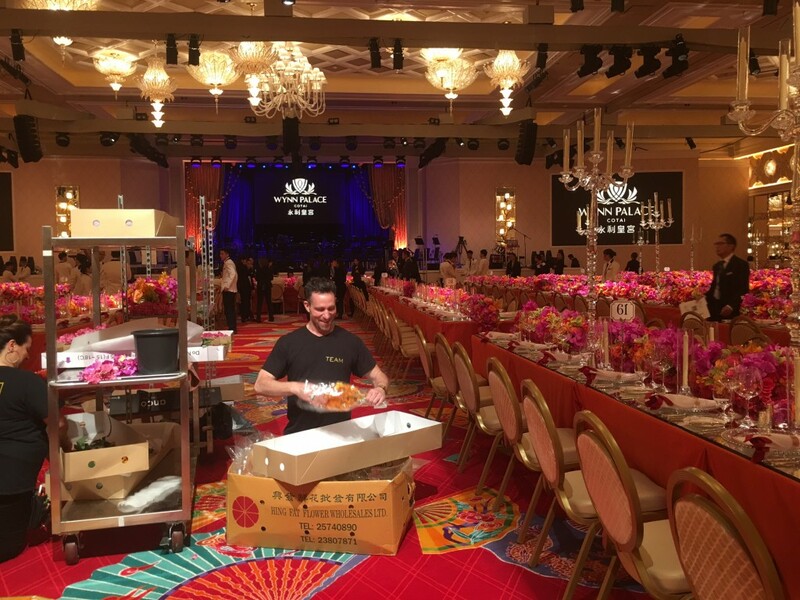 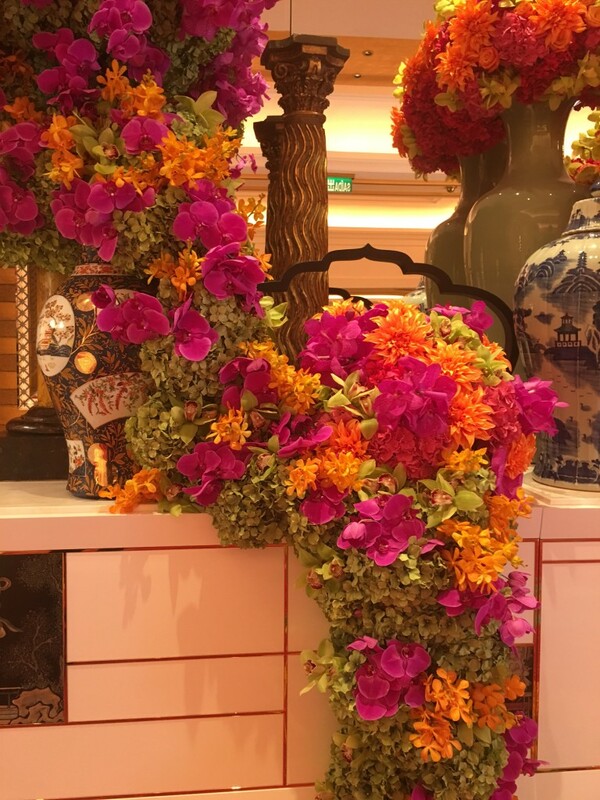 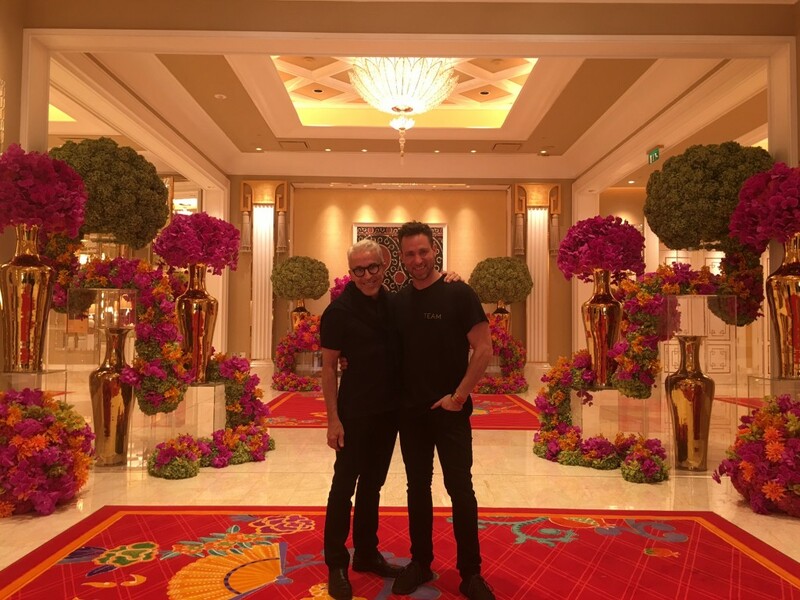 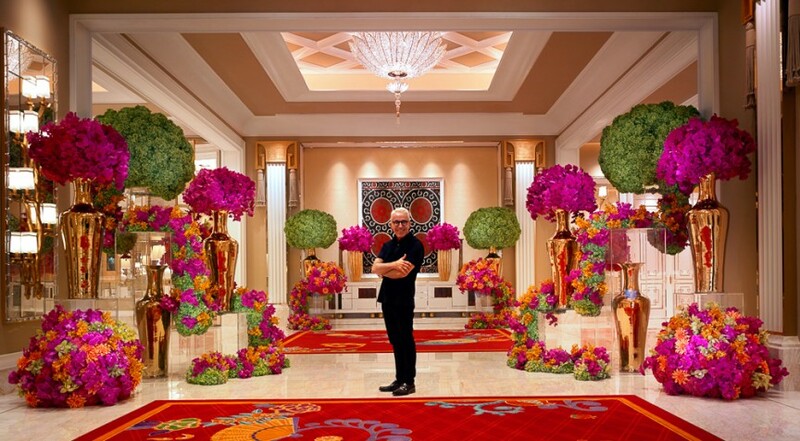 Flower Maestro Jeff Leatham created some of the most extravagant florals ever for the Wynn Palace Cotai’s glamorous opening week. 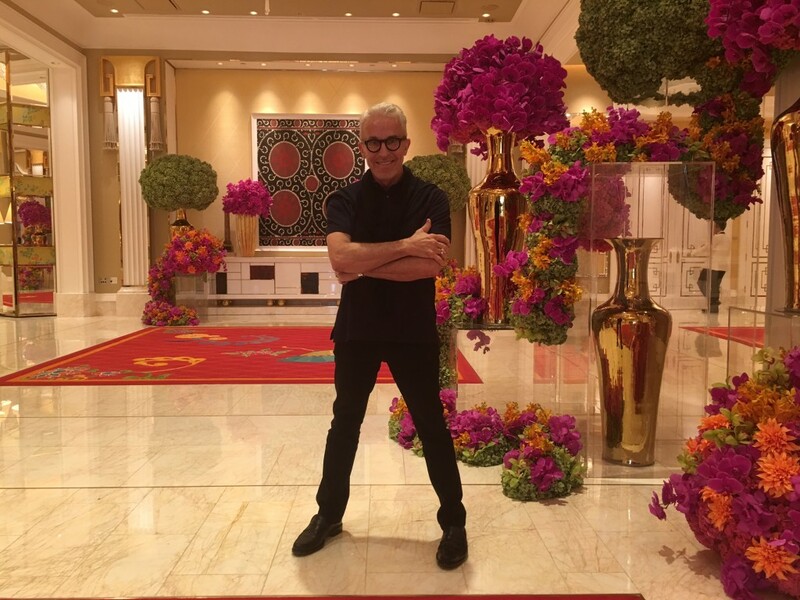 Here are a few snapshots of the promenade outside the ballroom, and cameos of us at work, along with my husband, Arthur Libera.